Heartburn or acid reflux is a significant problem for many people and can cause a substantial decrease in quality of life. 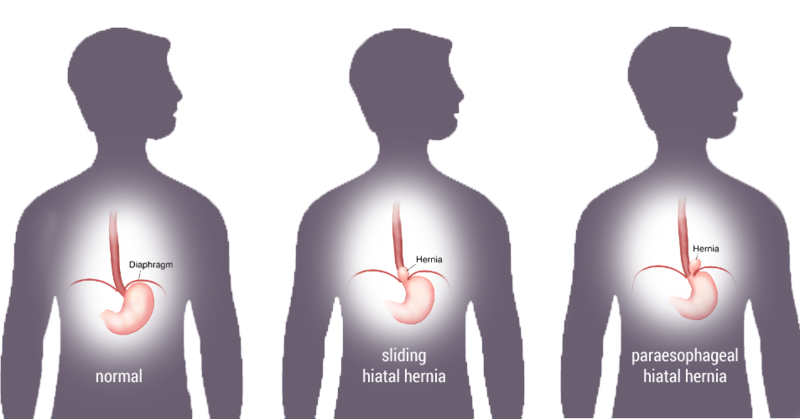 A weakening of the valve at the top of the stomach or a hiatal hernia may lead to the reflux of acid out of the stomach. Usually, your lower esophageal sphincter (LES) acts like a one-way valve, allowing food and liquid to pass into the stomach while preventing stomach contents from flowing back into the esophagus. 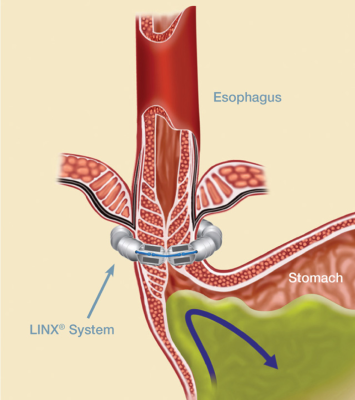 In people with reflux, the LES fails to prevent harmful acid and bile from flowing back into the esophagus. Reflux may be caused be weakening of the valve at the top of the stomach or from a hiatal hernia. free from dependence on daily reflux medication. The device will not affect airport security, and you can still have an MRI. 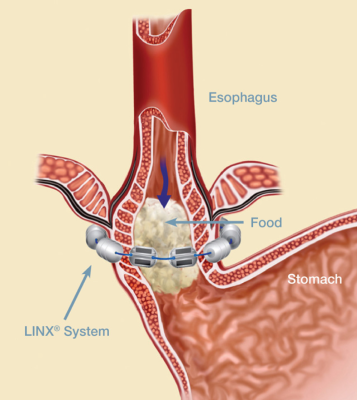 LINX is constructed with permanent magnets and titanium which means that LINX is designed for a lifetime of relief. 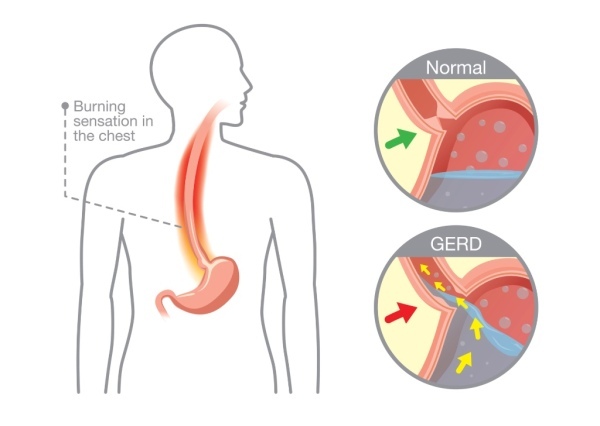 Nissen fundoplication anti-reflux surgery involves creating a new valve at the top of the stomach to prevent the reflux of acid into the esophagus. 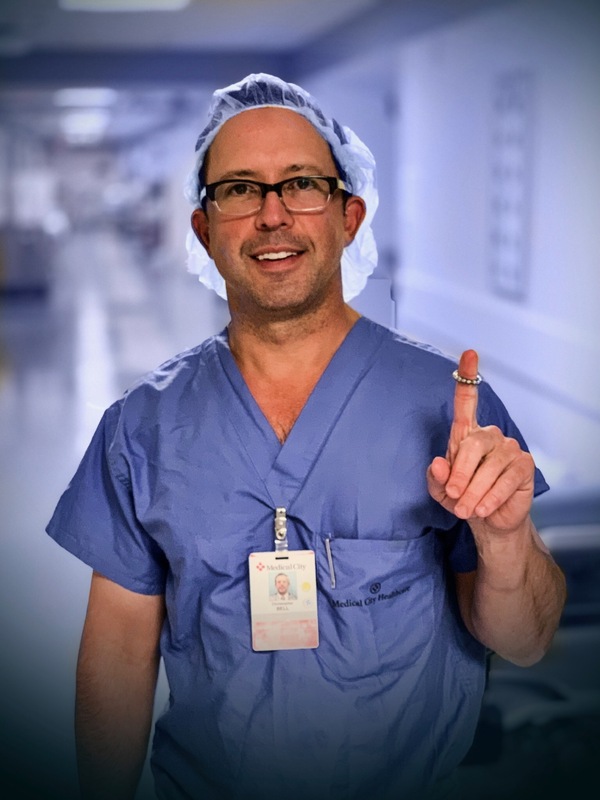 Your surgeon accomplishes this new valve by wrapping the excess portion of the stomach around itself. This surgery will allow food to pass through the esophagus in the stomach but prevent acids from going up. 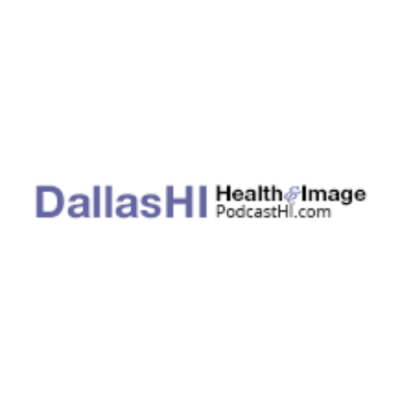 Patients will expect to get significant relief immediately, and most patients can stop their anti-reflux medication. This procedure can be performed using minimally invasive techniques, either with traditional laparoscopy or with daVinci robotic assistance. Patients will expect to stay in the hospital 1-2 nights. Patients remain on a pureed or soft food diet for about 2-4 weeks to allow the inflammation from the surgery to subside. Once recovery is complete, you will be able to a normal diet without restriction.